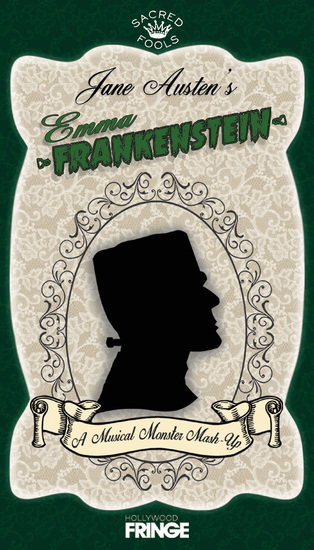 Monsters, music, and a comedy of proper Regency manners! The winner of Sacred Fools’ “Serial Killers” playoffs returns with a full-length musical production. Looking to capitalize on the success of such mash-ups as “Pride and Prejudice and Zombies,” Jane Austen brings us the story of the Woodhouse sisters and their search for love with the Frankenstein Family. Part of Sacred Fools Theater Company’s MONSTER MASH at the Fringe! Be sure to also check out CRUNCH and DRACULA’S TASTE TEST!